This is a reminder to bring your waters from your precious stream system. 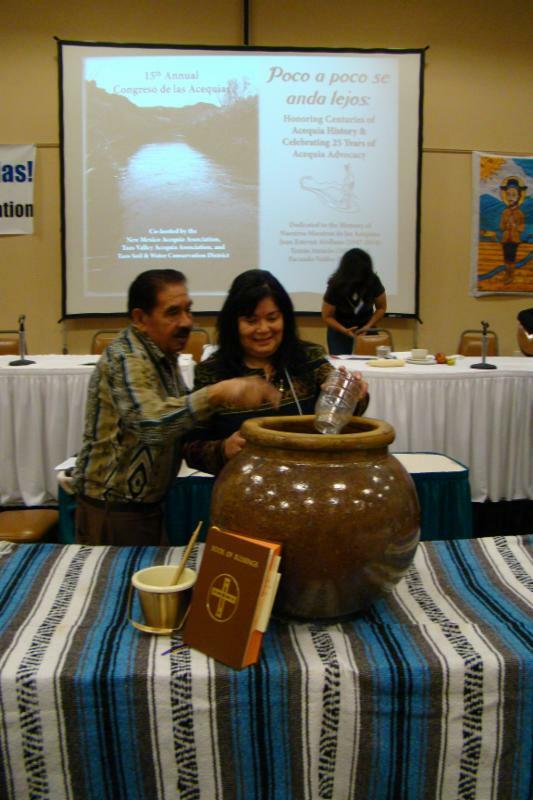 Please harvest a jar of water from your acequia, river, or creek that nourishes your family, crops, and community to be blessed and united with waters from across the state! Every year we do the Bendicion de las Aguas to pay honor and respect to the element of life that sustains us all. Please Join us for this Special Blessing.